Simplicity coupled with elegance! Draperies for a Downers Grove client! Graceful, elegant, side panels hanging from metal rods and rings, the design is simple but what made it so beautiful is the soft texture in the fabric, the color and how it blended well with the rest of the room, the soft folds and how they fall nicely, and the beauty of the hardware in terms of its style and color. 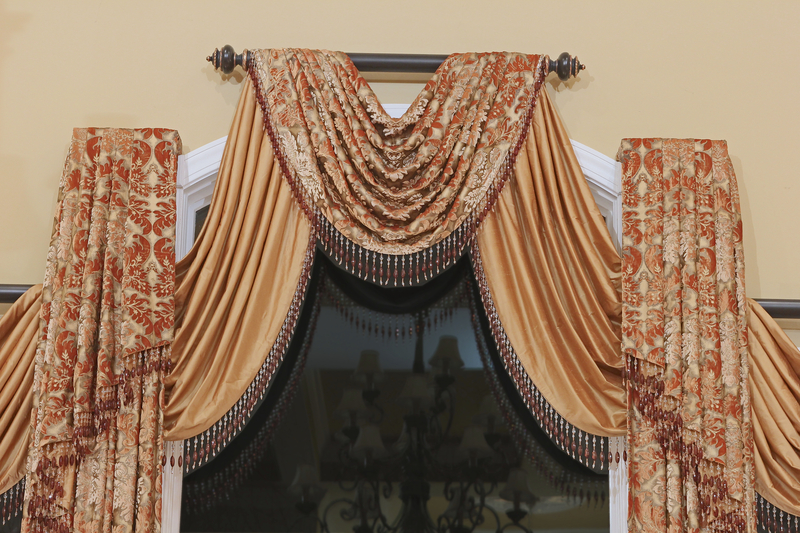 When we installed the draperies last week, our client said, this is all what this room needed! Your draperies, are they ordinary or extraordinary? That’s what I would like to ask residence of Clarendon Hills! How would you describe your draperies: out of the bag and ordinary or one of a kind and extraordinary? Ask yourself that question but please do not confuse simplicity with ordinary. Simplicity can be elegant and tasteful; ordinary is what you see everywhere: overplayed, overdone, and just not exciting. People are different. They have different needs, lifestyles, personalities, and tastes. Home décor should reflect this, as well as the house’s own appearance and character. 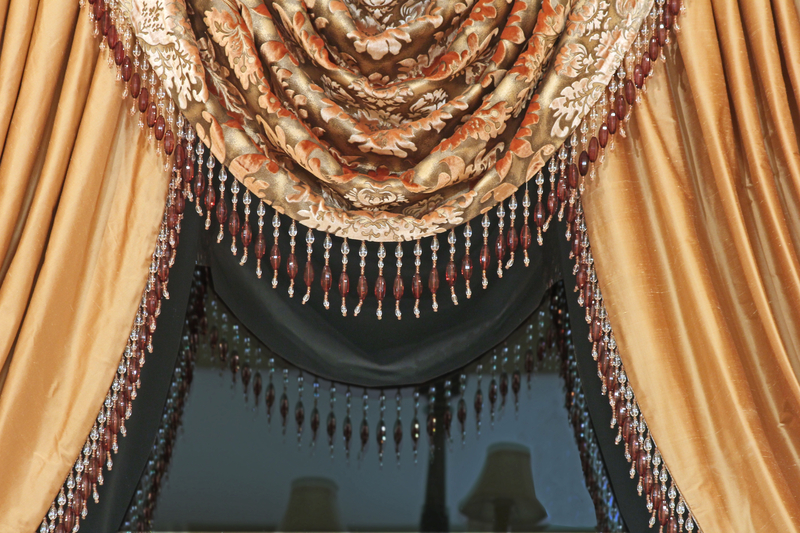 Let’s take window treatments for example—your curtain work has to compliment the window itself, from its shape, and, of course, the room in general. 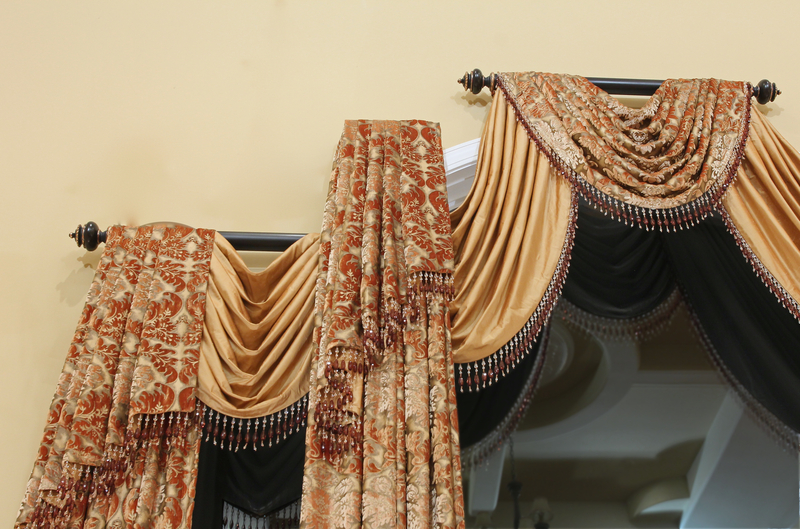 Often, I visit homes with store bought draperies that take away from the integrity of the room. To be quite honest, a room will look better with a naked window than a wrongly dressed one. 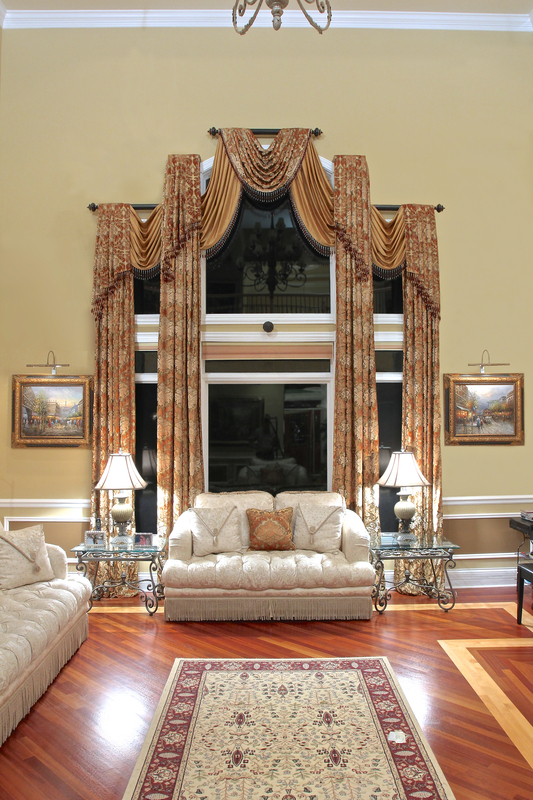 Custom window coverings can be simple, affordable, and expressive! Choosing the right combination of fabric and hardware really takes a room to the next level of sophistication. It can also bring comfort and satisfaction to the home owner. We want you to feel good about your personal space! I cannot stress how important it is for you to be happy and joyful every time you come home. This is my goal as a designer: I strive to assist you in creating a uniquely beautiful home that is totally you! Here at Gailani Designs, we pride our selves by providing our clients with unique designs, exceptional service, and stay within a budget that we discuss early on in the design process! Here are samples of our work!